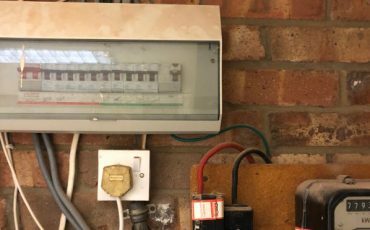 This project was a domestic fault finding which Leigh Electrical attended to following a call from a distressed customer in Great Wakering. 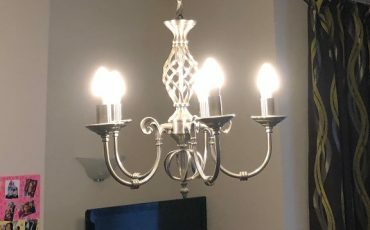 The customer had been experiencing a variety of electrical issues over the past few weeks and following a severe cutout of all the lighting in the property, contacted Leigh Electrical who then promptly attended to investigate the issue. 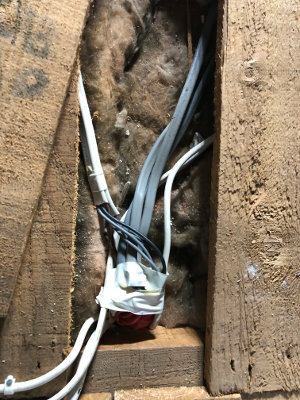 Following a series of diagnostic tests, the Leigh Electrical team managed to determine the issue was being caused by faulty wiring. The exact location of the wiring was then discovered and promptly repaired. 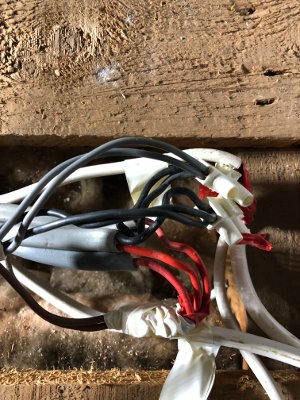 This left the customer delighted as within 90 minutes of making her initial call to Leigh Electrical the problem had been diagnosed and resolved. Leigh Electrical have significant experience in this particular field of electrical fault finding and diagnosis. This is in part due to our considerable experience in this field. Leigh Electrical have been conducting similar projects to this one for over 50 years in the Great Wakering and wider Southend-on-Sea area. Leigh Electrical hold full NICEIC membership and as such, all of our work is covered under the NICEIC Platinum Promise. This is a 5 year guarantee offered to all work conducted by NICEIC members. If you are experiencing issues with your electrics within your property, then please call Leigh Electrical on 01702 873350 to arrange an inspection at a time convenient to yourself. We have excellent availability and response times in Great Wakering and can usually diagnose electrical faults within 2 hours of attending. Most issues can be fixed on the same day as we carry an extensive array of replacement parts, however some issues are more complex and in these instances we will make the property safe and return as soon as we can to fix the issue. Alongside our fault finding service Leigh Electrical offer a wide selection of additional domestic electrician services in Great Wakering and in the surrounding area. Why Use Leigh Electrical For Fault Finding in Great Wakering? Leigh Electrical offer electrician services 7 days a week including evenings in Great Wakering for fault finding and a whole host of other domestic electrician services. Our reputation in the area for quality and professionalism is unrivaled as evidenced by our impressive feedback left by previous customers on both Checkatrade and Trustatrader. To book a free no obligation quote, please call us directly on 01702 873350. Electrical fault finding in Great Wakering. To speak to our team please call us on 01702 873350.